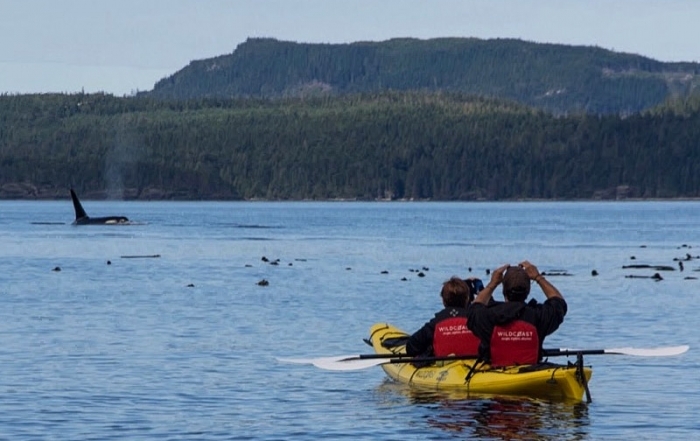 Otters are often seen along the British Columbia coast. 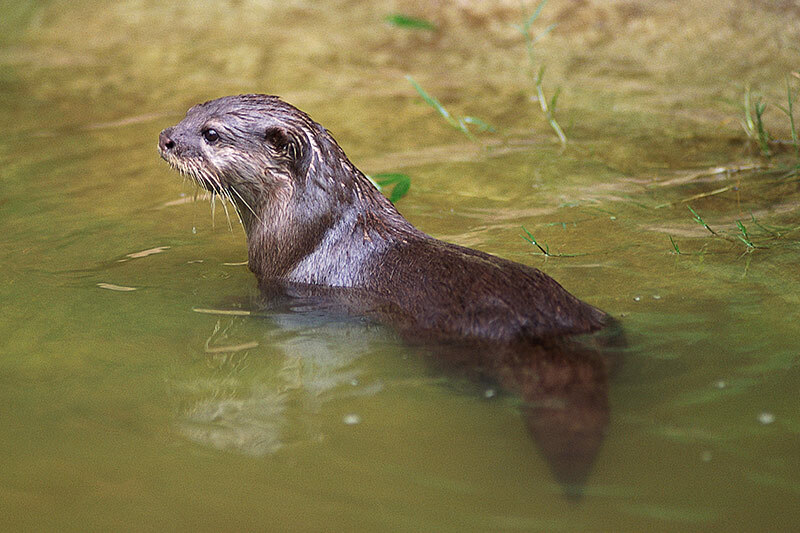 It is a little confusing, though, because the species most often seen in these waters is the River Otter (Lutra canadensis). This species is one of the most common mammals along the beaches and rocky shores, but it almost always is found near a source of fresh water. 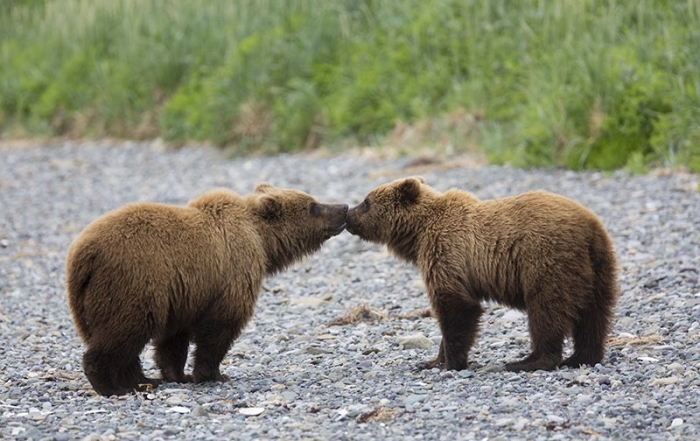 Normally three pups are born to a female, and they may spend two to three months in the den on land before venturing out. Groups of River Otters almost always consist of females and their young. 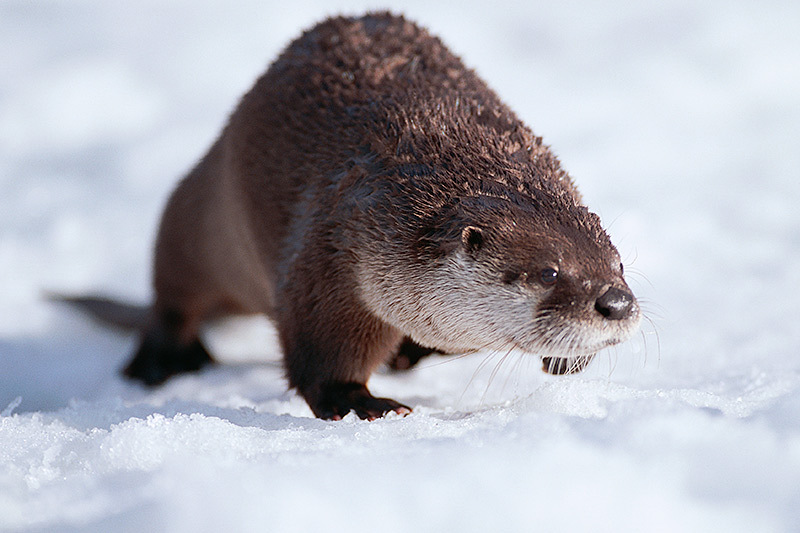 River Otters catch fish, and eat a lot of crabs and other invertebrates along the shore. They have been observed drowning a Canada Goose in shallow water and hauling it away. 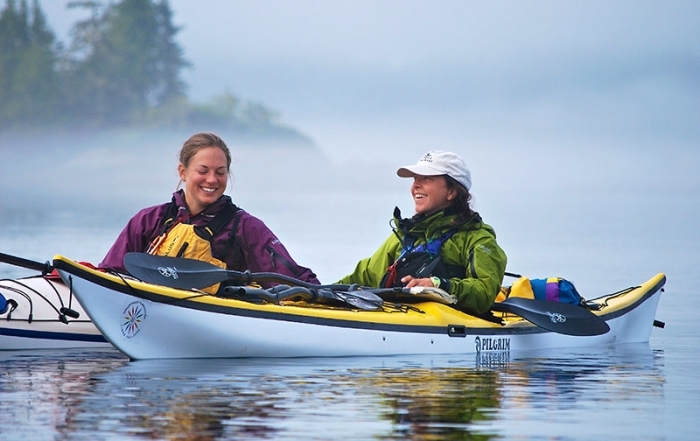 The single pup may be born on land or at sea, but is cared for at sea by the female. 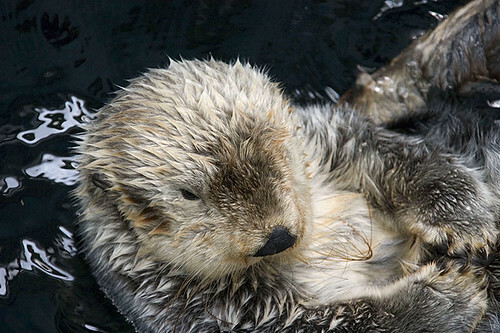 The Sea Otter (Enhydra lutris) is perhaps more aptly named, because it lives its life almost entirely at sea. They are social animals, and are often seen in large groups. 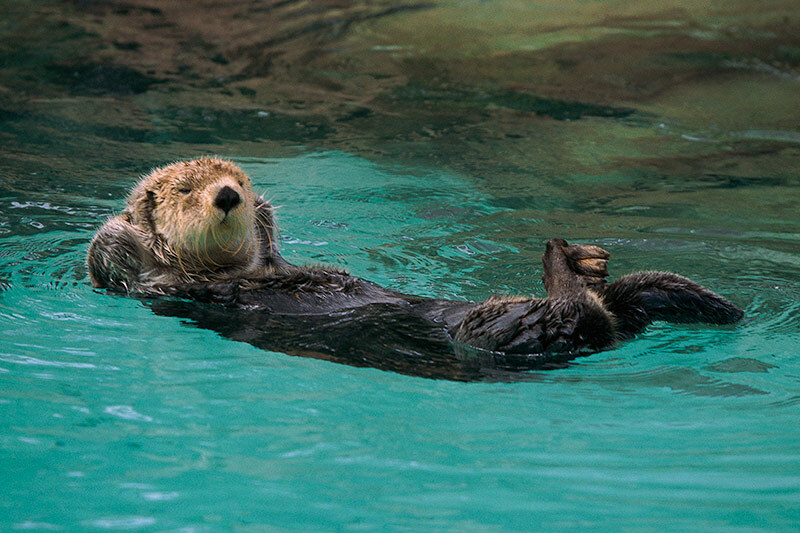 Sea Otters feed mostly on sea urchins and molluscs, which they eat while lying on their backs on the surface, often in the security of a kelp forest. The Sea Otter weighs up to about 36 kilograms, with a length that can exceed 1.5 meters. The slimmer River Otter is only a little shorter, but reaches only about 14 kilograms in weight. 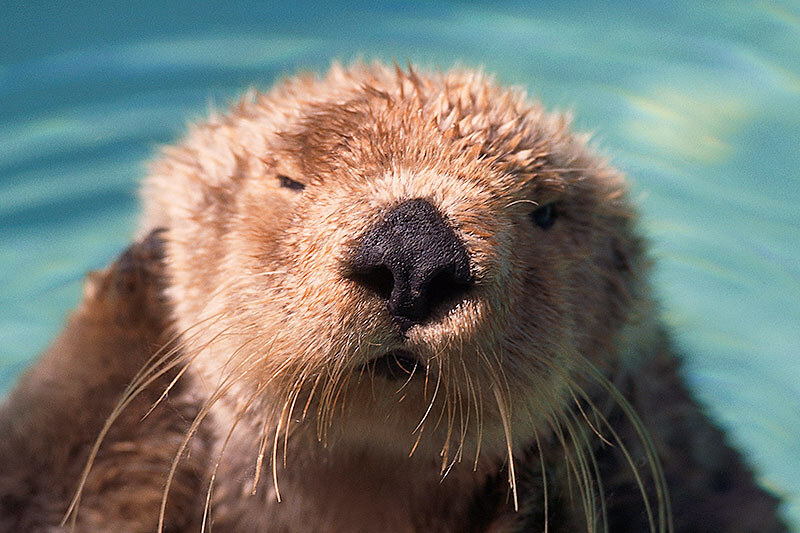 The Sea Otter has the densest fur of any mammal, with over 100,000 hairs per square centimetre, a feat of nature that has lead to over hunting for their thick pelts. Sea otters inhabit the Goose Islands, off the central coast of BC, and the isolated areas of the northwest coast of Vancouver Island, mainly the area of the Brooks Peninsula (Brooks Peninsula / Muquin Provincial Park) and adjacent Checleset Bay Ecological Reserve, an extensive area (34,650 hectares) of marine shoreline, reefs and islets providing habitat for BC’s recovering Sea Otter population. Decimated by the fur trade in the early 1900s, and extirpated in BC by the late 1920s, sea otters from Alaska were transplanted to the northwest coastal waters in 1969-1972. 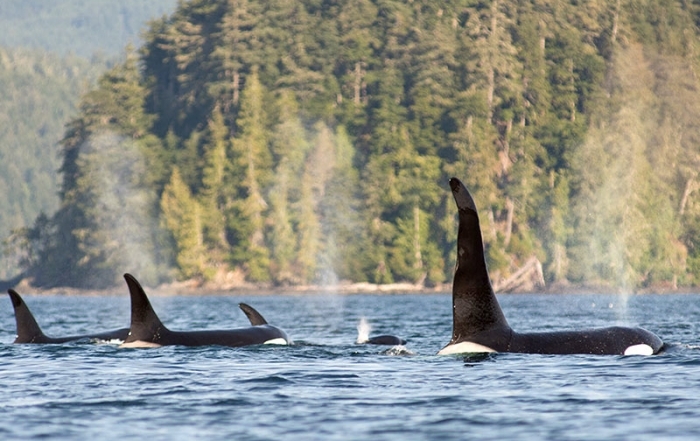 Their numbers are growing, though, and the original introduction of 89 animals has grown significantly.The present population on Vancouver Island is estimated at 2,000. Apart from the dangers of oil spills, their future once again seems secure. 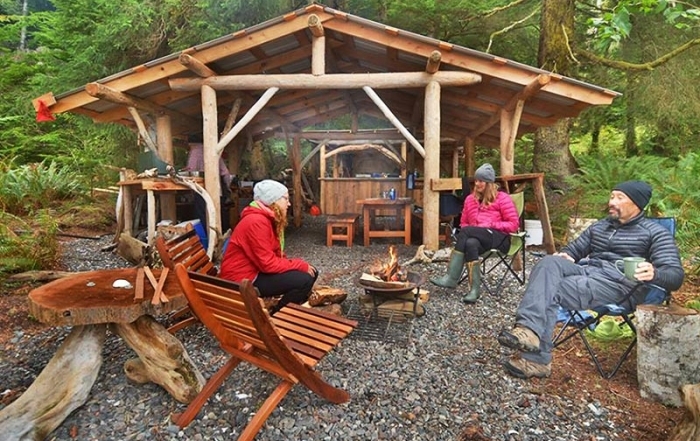 The re-introduction of the sea otters has become something of an issue in neighbouring kyuquot Sound recently, as the sea otters compete with the Native Indians for crabs, abalone and sea urchins. 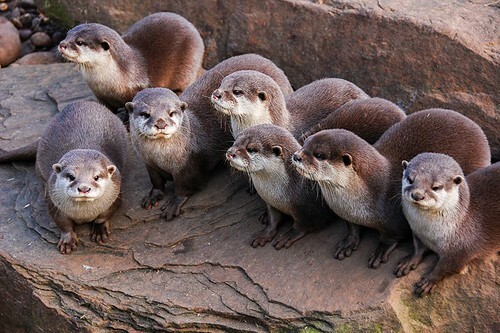 The unfortunate result is a decline in the sea otter numbers. With the elimination of the endearing whiskered critters by greedy and thoughtless European fur traders and native hunters in the late 18th and early 19th century, the otters’ natural foods became more abundant, decimating their own natural foods, predominantly kelp. With the return of the sea otters to their natural habitat, the crabs, sea urchins and abalone are now being kept in check, with the revival of the kelp beds so important as a source of food, shelter and spawning grounds for so many species of fish and other marine life. 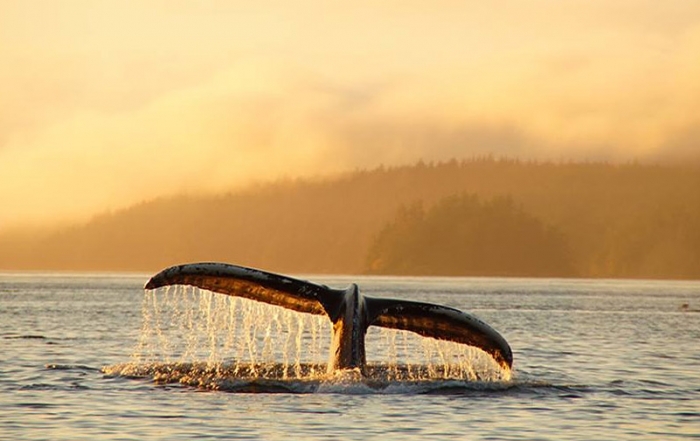 This is having a positive affect on the marine life along this coastline. 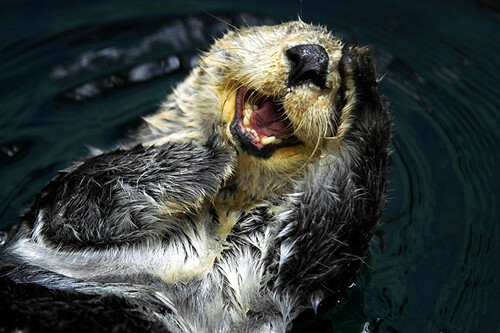 The Natives are upset that the sea otters are depleting the local shellfish levels, and the sea otters…well, they just want to continue doing what sea otters were doing for thousands of years before Natives and Europeans arrived and laid claim to their waters.